If you request an estimate through our contact us form, you'll be eligible for $500 off your remodeling project with a minimum purchase of $3000. 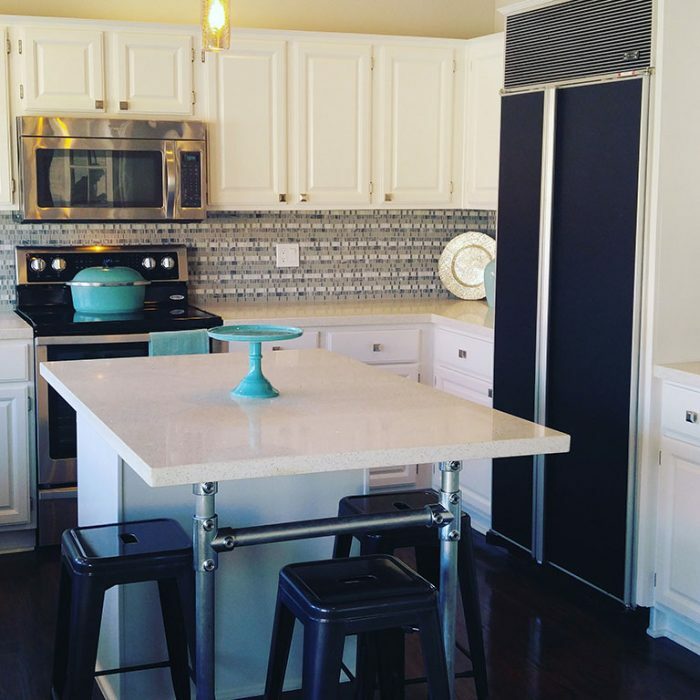 Established in 2005, Rise Above Remodeling has established itself as the go-to remodeling contractor in Phoenix, AZ. We specialize in a full range of kitchen, bathroom and general remodeling for home and property owners. 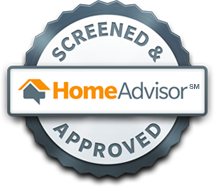 We’re fully licensed, bonded and insured, with a penchant for delivering exceptional results to our clients. Get a quote on your project today! At Rise Above Remodeling, we have one clear-cut mission: to help our clients plan and execute luxury remodeling projects, so they can enjoy the spaces where they live or work. We’re more than just a remodeling contractor in Phoenix, AZ—we’re a full-service remodeler with more than a decade of proven renovation work. Our projects have spanned all sizes, styles and settings with the same outcome: quality results that exceed expectations. Whether you’re looking to completely remodel your bathroom to add comfort and value to your home or you need basic tenant improvements for a property you manage, we’re eager to help. Our team will be with you every step of the way, from planning and pricing, to building and finishing. 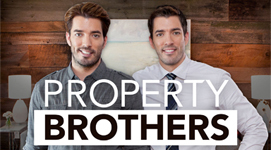 Our approach to home remodeling in Phoenix, AZ is a comprehensive one. We don’t just hang drywall or update fixtures—we plan and execute top-down remodels that add value, comfort, versatility and benefit to your home. Our unique, established process is what makes this possible. First, we consult with you to establish your needs, wants and expectations. Then, we price out the project, consult on design and get all of the paperwork in order. After that, it’s time to get to work, with a robust checklist and detailed timeline to help keep us on-time and on-budget. When we’re done we’ll finalize everything and walk you through the results. We promise you’ll love it! To get started, contact us today! We specialize in high-end home remodels, offering a complete array of services that transform your living space & add value to your property. Our firm is fully licensed (ROC 224941), bonded & insured, giving you peace of mind in our abilities and reputation. Our experts are with you every step of the way: from design and planning to building and finishing. We want to give you peace of mind! We provide honest, upfront estimates to all our clients & strive to complete every project on-time and on-budget. Transform your home into the perfect living space with Rise Above Remodeling. Contact us today for information about complete luxury remodeling services, provided by our expert pros. 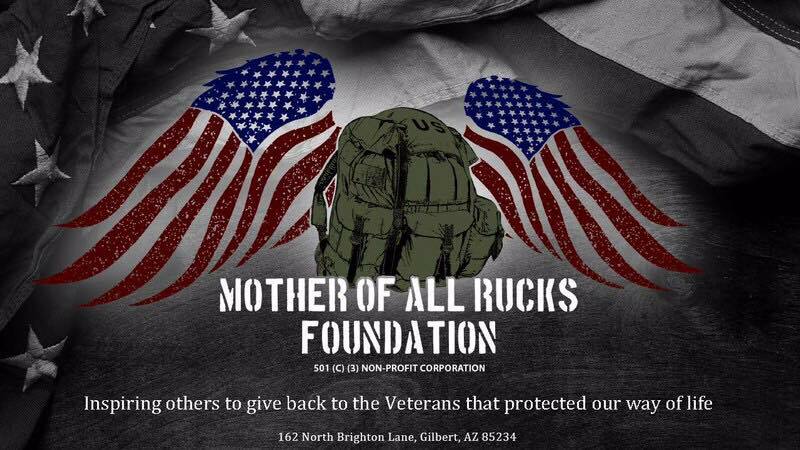 We have teamed up with Mother Rucker USA to help give back to our community. We are working with them to find vets in the community that need remodels that would help them better function in their home. We will be giving away a full bathroom remodel as well as some various other little projects to help the vets!